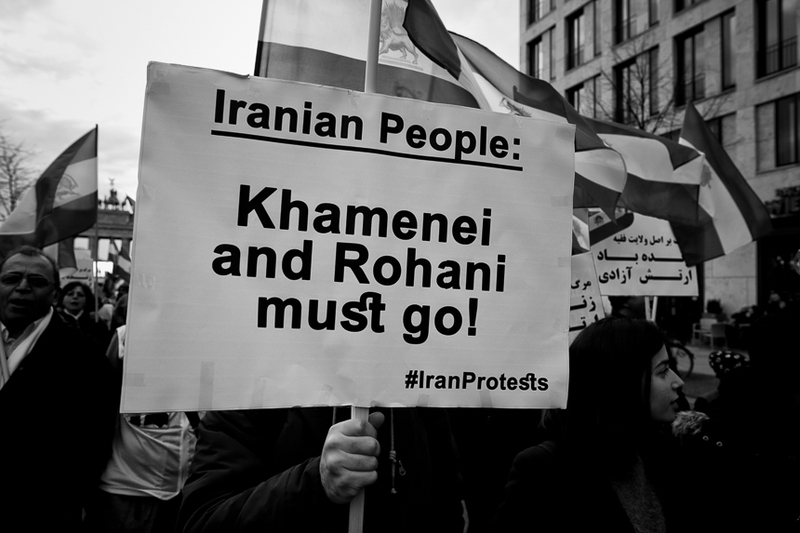 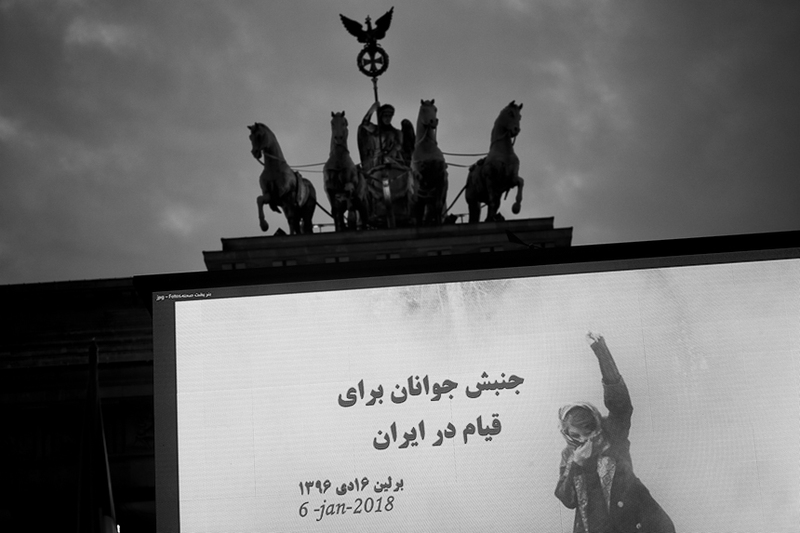 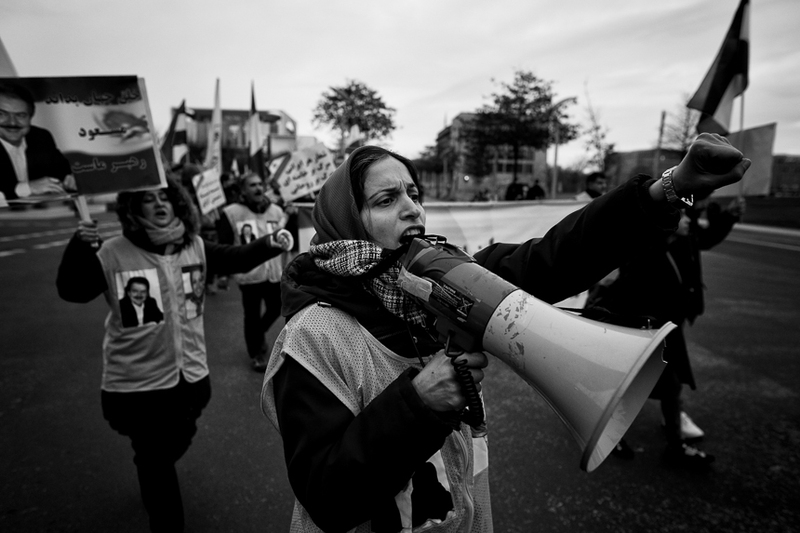 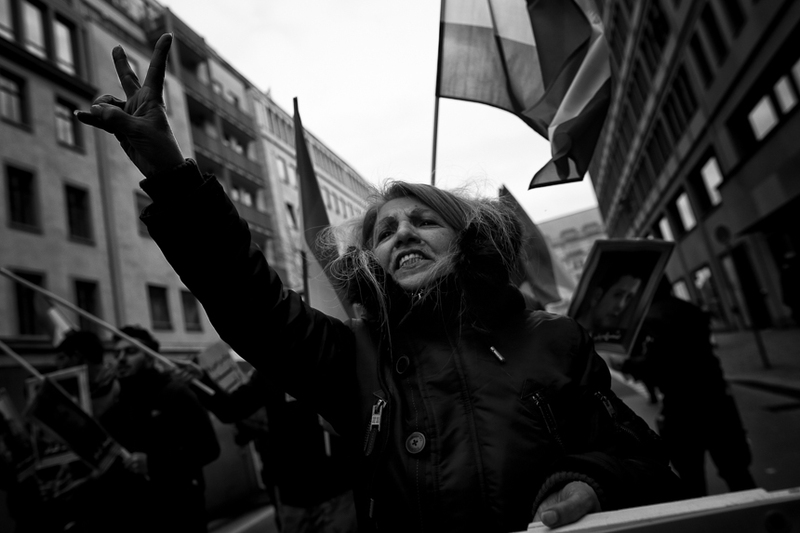 About 1,300 attended a rally and demonstration in Berlin to protest against the regime in Teheran. 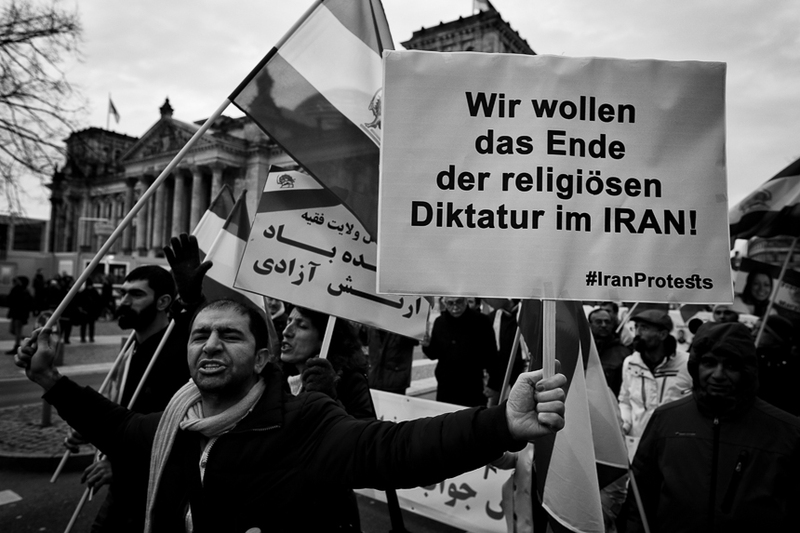 The route lead through the government area in Berlin. 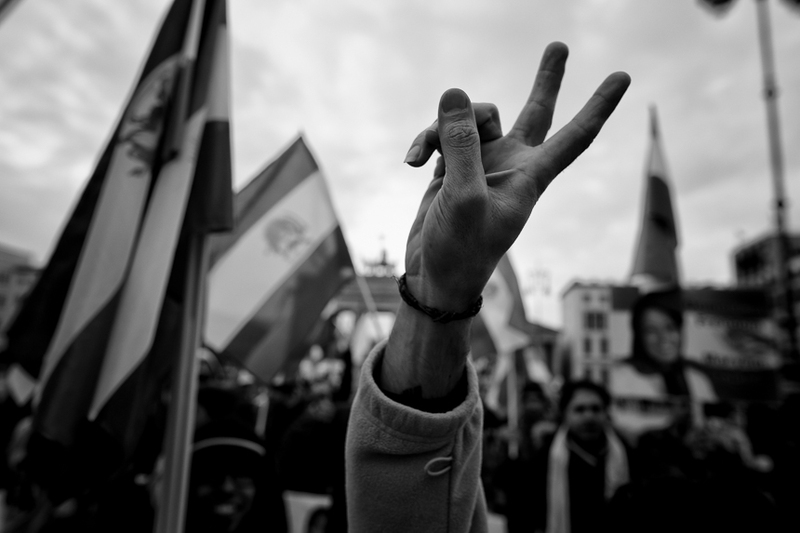 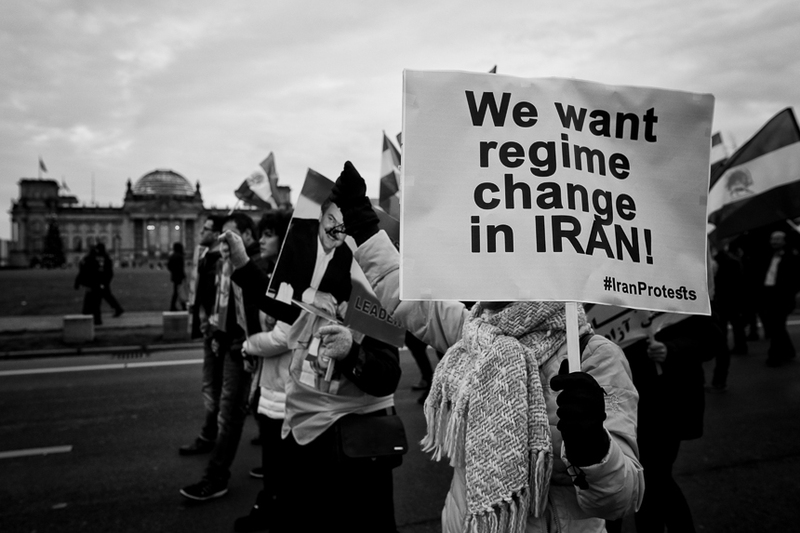 Organized by the National Council of Resistance of Iran (NCR-Iran) the activists called for an end of the violence against peaceful participants of mass demonstrations across the Iran and to release the political prisoners. 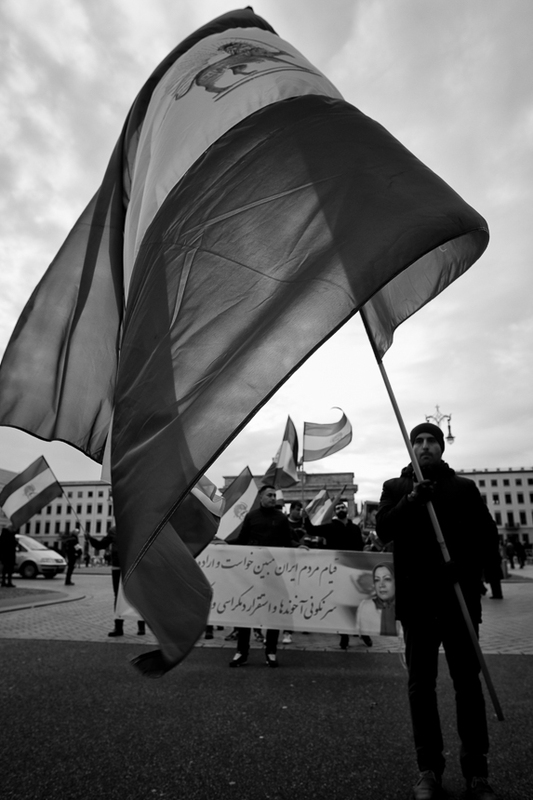 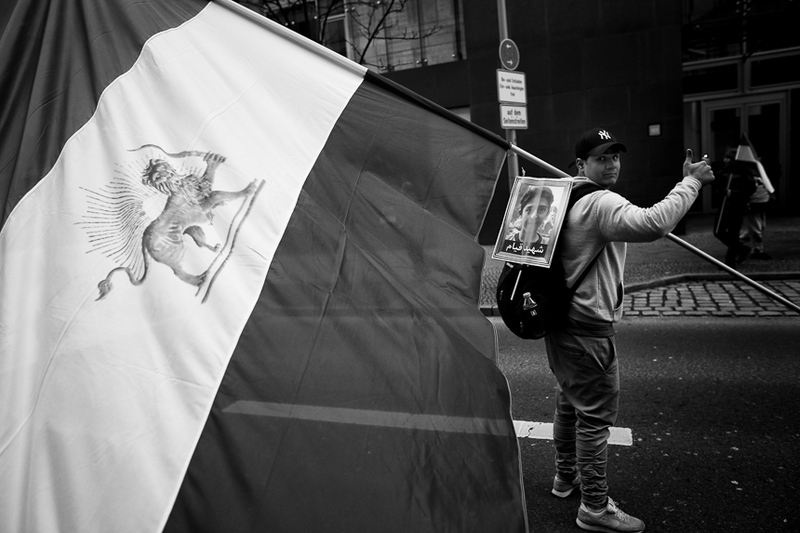 The NCR-Iran also urged for sanctions by the European union against the regime and political support of the Iranian opposition by the German government. 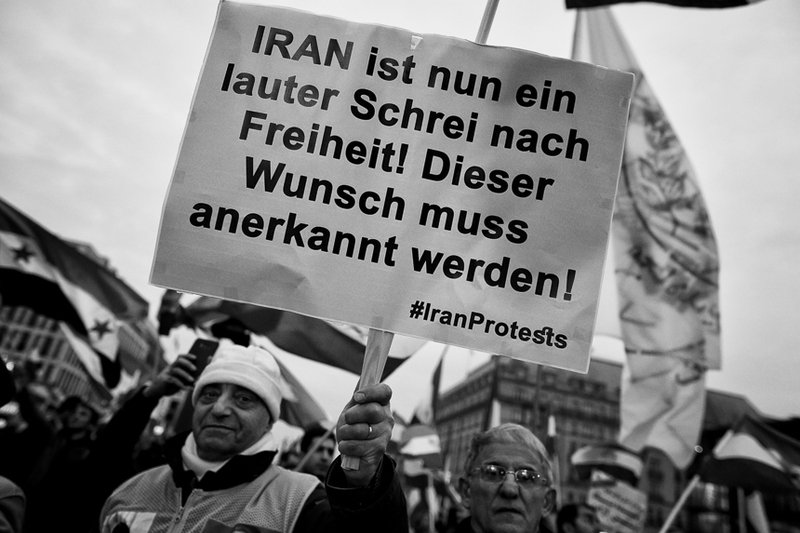 Here you can find more pictures from this protest and actvities by the NCR-Iran in Berlin in the past until 2011: Flickr Album "NWRI".